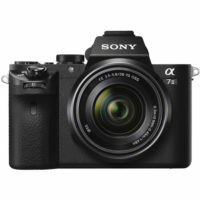 The Sony Alpha A7 Mark II (A7II) follows the original Alpha A7. The A7II adds a 5-axis sensor-shift image stabilization system for the first time in a full frame mirrorless camera. The A7II uses a Hybrid Auto Focusing system similar to the original A7. However, Sony says it is 30% faster and 1.5X better than tracking compared to the A7. 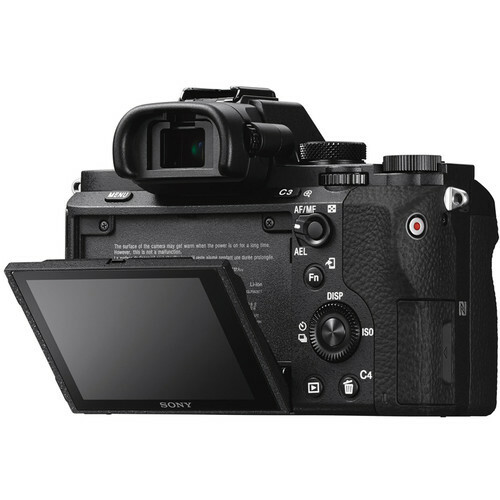 Sony has also improved the build quality, using a magnesium alloy frame and weather sealing. 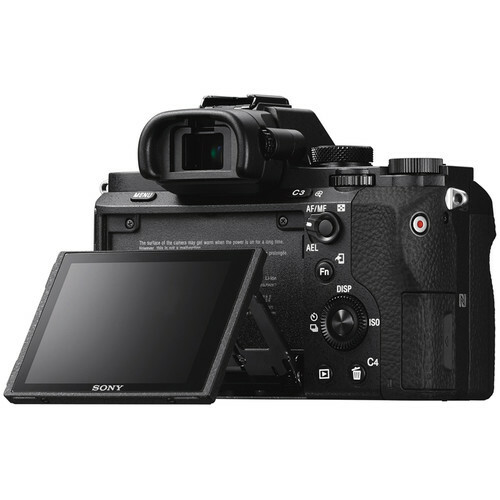 Sony made the front grip a little deeper which improves the handling of the camera quite significantly. 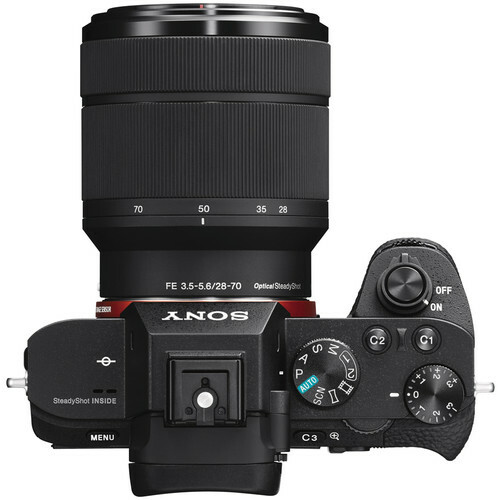 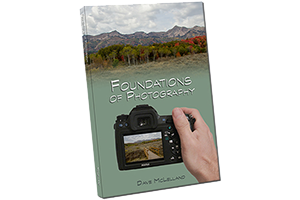 The A7II is a full frame camera designed to be used with “FE” mount lenses. 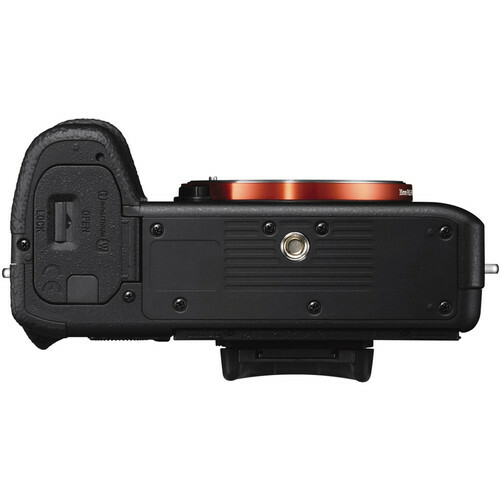 The FE mount is the same as the E mount, designated for the APS-C crop cameras such as the highly popular A6000 and NEX series cameras. 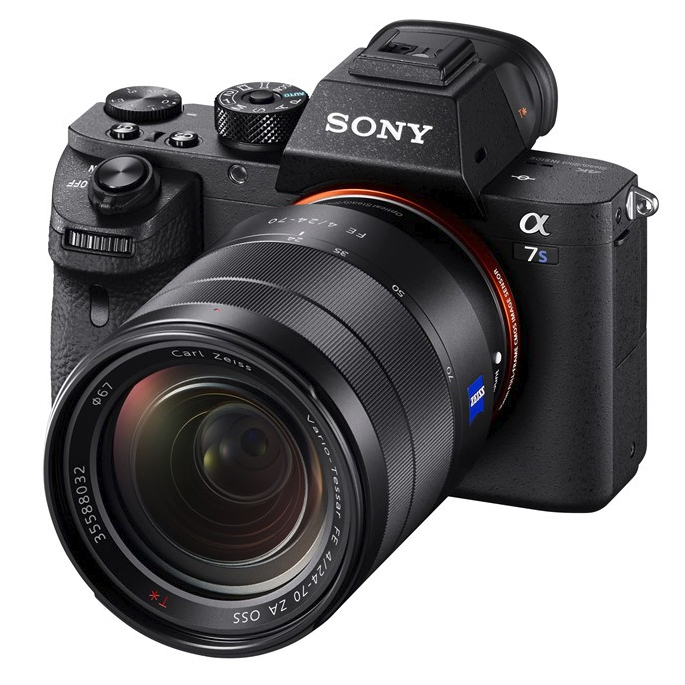 The E mount lenses can be mounted on the A7II, but the images will be cropped accordingly since the E mount lenses do not cover the full frame sensor. An XGA OLED electronic viewfinder. 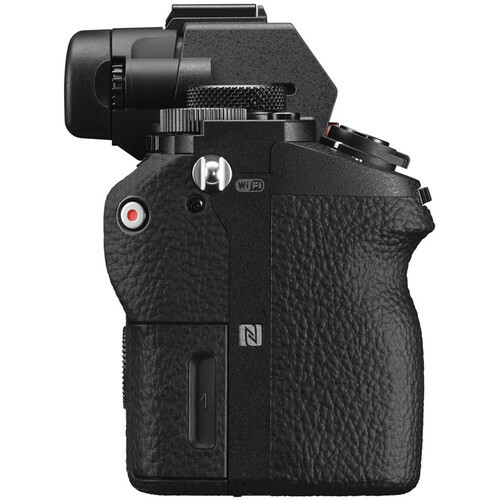 Wi-Fi and NFC for wireless image transfer and camera control. Multi-interface shoe (no built in flash, however). 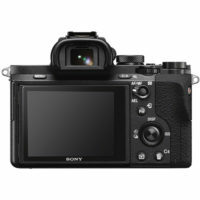 A ‘flat’ picture profile for videographers who want to adjust their video in post. based on 450 user reviews online.